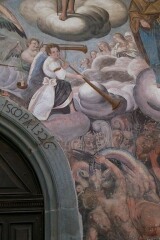 A church in Riva Valdobbia (near Alagna) built in 1326. 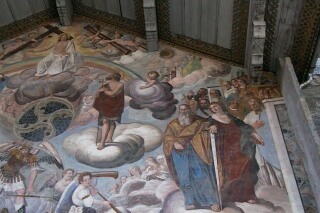 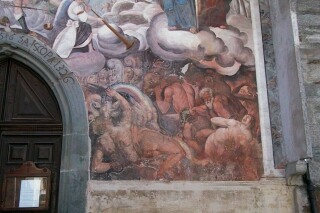 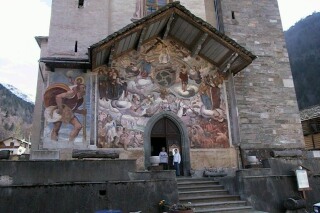 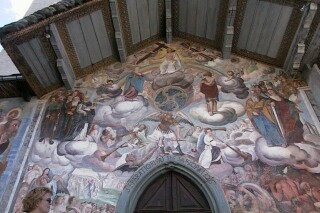 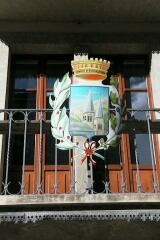 It is famous for it largest fresco in the entire Valsesia area. 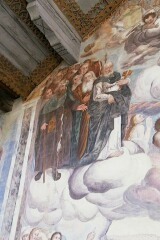 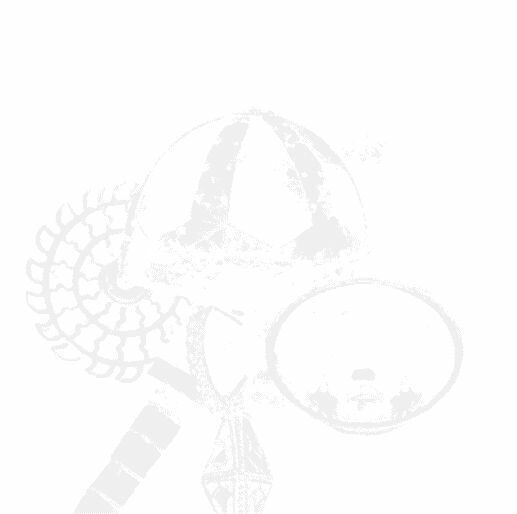 S. Peter's eyes (the one with the key in his hand) will follow you with his eyes wherever you go.